It appears the eldest daughter of VP Leni and the late Jesse Robredo might follow in her father's footsteps. 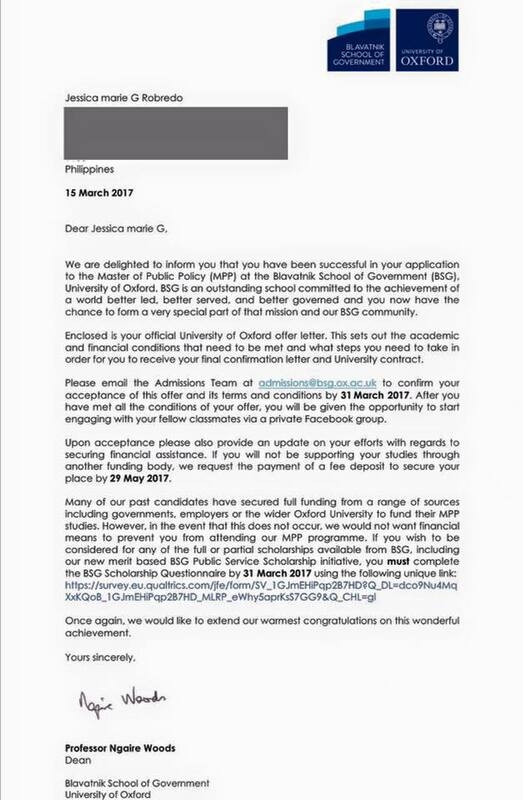 Aika Robredo, the eldest daughter of Vice President Leni Robredo and the late Jesse Robredo, has been accepted to the Master of Public Policy program at the University of Oxford, as well as the Mid-Career Master in Public Administration program at Harvard University, her father's Alma Mater. Aika was 10 when the family moved to the Boston area for a year for Jesse's schooling. The news was revealed by Aika's proud mother in a Facebook post. "Please allow me to be a proud parent again. Received a little bit of good news one after another," Vice President Robredo writes. "Aika got accepted for the Masters degree programs she was applying for at both Harvard and Oxford, her two top choices. 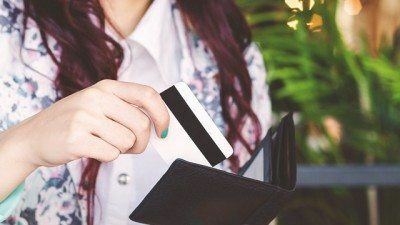 While nothing is definite yet as she is still waiting for the approval of her scholarship applications, these came just at the right time." Aika, 29, received a degree in B.S. 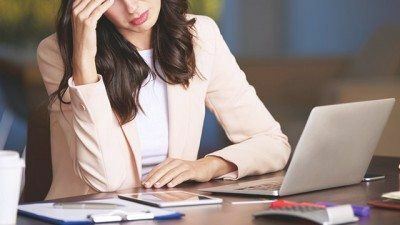 Management Engineering (honorable mention) from the Ateneo de Manila University in 2008 and worked for four years in a corporate setting before taking on a government post at the Department of National Defense. She left the post in 2015 when she worked with the vice presidential campaign team of her mother. She is currently working in the private sector. As a co-founder of the Philippine Toy Library, a board member of the Jesse M. Robredo Foundation, and president of TAYO Awards Foundation, Aika is no stranger to public service, especially since she grew up with both her parents setting the example. This latest feat, of course, brings to mind the legacy of her late father, whose work as mayor of Naga City for 19 years was greatly admired. He was awarded the Ramon Magsaysay Award for Government Service in 2000. He later took on the post of Secretary of the Interior and Local Government in 2010. He died in a plane crash in 2012. 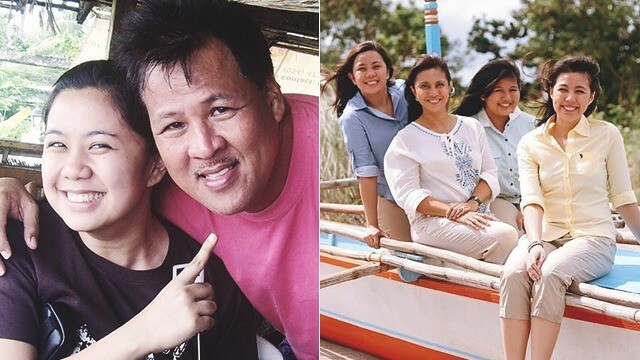 Aika's mother, Vice President Robredo, couldn't help but reminisce in her Facebook post. "This brings to mind our celebrated milestones in the past. 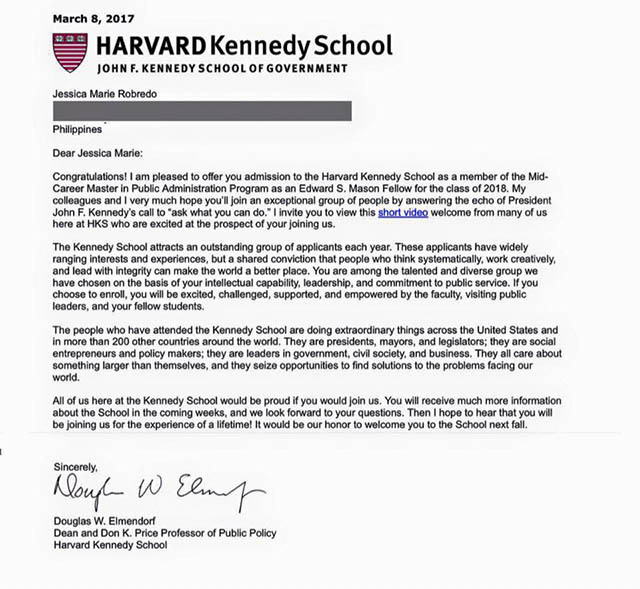 Jesse's TOYM, TOYP, Ramon Magsaysay Awards, his acceptance to Harvardâ All came on the heels of difficult circumstances. And then this. Another lesson in faith. God is truly just," she writes.